UPDATE: May 18, 2018: While not a ton more information has come out regarding Death Stranding release date, we have now received a little bit of a teaser from Hideo Kojima about a potential E3 trailer for the upcoming title. E3 is by far the biggest video game event of the year, and it would make sense for a game of the caliber of Death Stranding to make an appearance at the conference. This is especially important for Sony, as recent news suggests that they won’t br announcing anything major like the PlayStation 5 at this year’s event – instead putting the focus on their excellent games such as this. The screenshot comes from Kojima’s personal twitter account and confirms both that the trailer is in development and that this famed developed may be due for a computer upgrade. As far as what we’ll see with the launch of this E3 trailer, it’s truly anyone’s guess. With the game still a decent ways out from release, there’s certainly a possibility that no gameplay will actually be ready. With that said, it wouldn’t be too far fetched to see at least some demonstration of the story and combat. Thus far we’ve gotten just very small sneak peeks rather than a robust vision of the game – something we hope will change with this trailer and with new information moving forward. Hideo Kojima has made a name for himself with the Metal Gear Solid series, and while he has parted ways with the publisher who is responsible for releasing those games, that doesn’t mean that he’s done with making excellent games – far from it in fact. The latest game that will hit the market from Hideo Kojima is Death Stranding – a mysterious project that we don’t have too much information about. The little we do know about Death Stranding suggests that it will be an excellent title that will live up to the Hideo Kojima name. Let’s take a look at what we know thus far about the upcoming title. With how advanced games have become, they’re now considered mainstream productions with some pretty serious talent and pretty serious money behind the development. 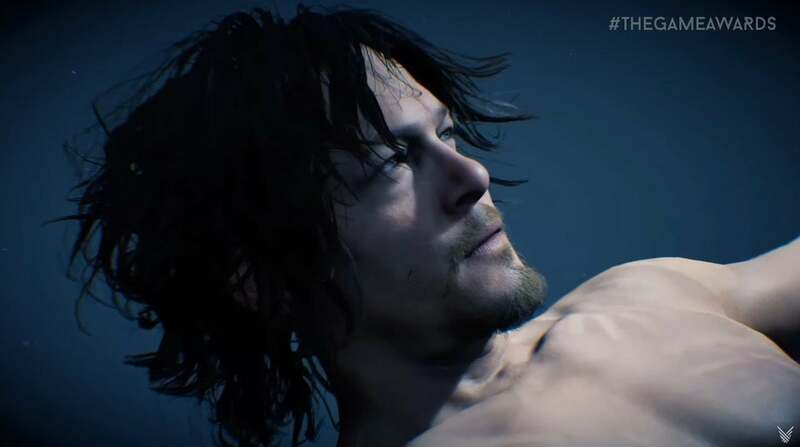 In terms of talent behind the game, Death Stranding will star The Walking Dead’s Norman Reedus as well as Hannibal’s Mads Mikkelsen – suggesting that we could see some incredible voice acting from some well-known actors. When Hideo Kojima first parted ways with Konami, many were wondering what we would see next from the legendary creator of one of the most critically acclaimed series in history. 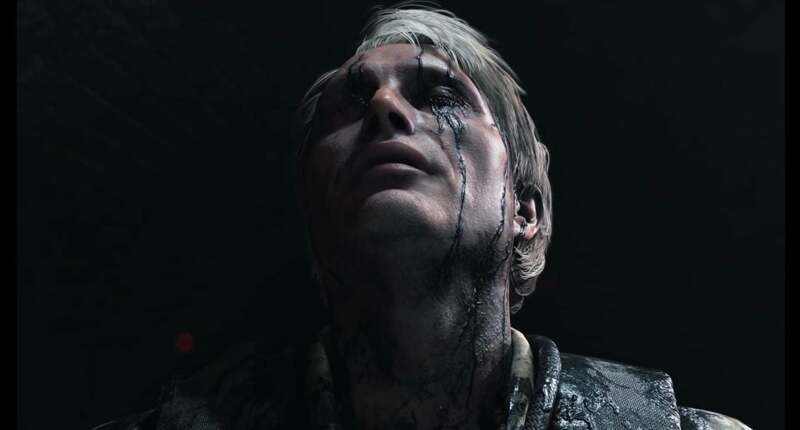 It wasn’t long, however, before we saw Kojima announce the game that would become Death Stranding at E3 2016 – and considering the huge talent behind the game, it’s clear that the industry is expecting a masterpiece. It’s two years later and there isn’t a huge amount more that we know about the title, but we have received several trailers since that give us a sense of what we might be able to expect from the upcoming title. The game will launch in 2019 at the latest, and we received an epic new trailer at the Game Awards 2017 which we’ve included below. Death Stranding is the first project to come out of Kojima Productions, and is being developed exclusively for the PS4. It’s unlikely that the project will ever come over to Xbox given Kojima’s close relationship with Sony, but we can always hope! As mentioned above, it will star the Walking Dead’s Norman Reedus as the game’s main lead. As far as the setting and game play goes, we don’t know too much about the actual specifics of the plot, but it appears in the trailer as if it takes place in a war-torn world filled with tons of unusual phenomena – perhaps adding some horror elements. Hideo Kojima was also the developer behind P.T., the frightening demo released for the PS4 that was said to be a precursor to a new Silent Hill game. Unfortunately, that game didn’t seem to pan out and Kojima has since come forward with a statement that he doesn’t plan to revisit the project. It was disappointing news for Silent Hill fans and those who managed to terrify themselves with the P.T. 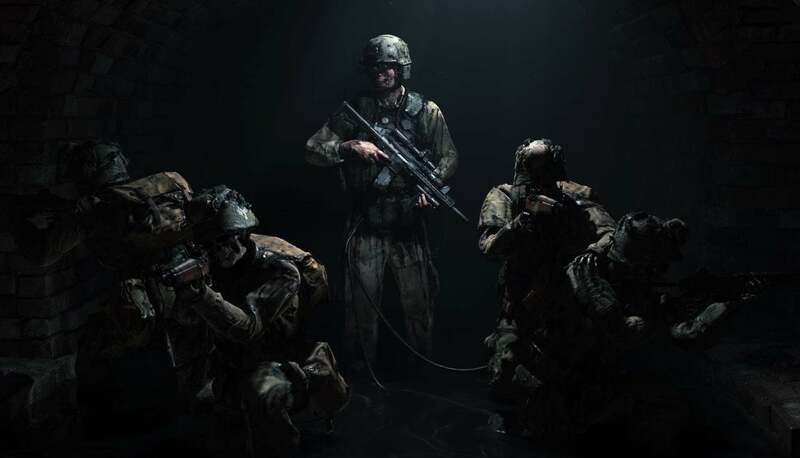 demo, but we hope that some of that same horror and suspense manages to work its way into Death Stranding. The clip shown at the Game Awards is beautiful as well as incredibly grotesque – suggesting we may see some of the visceral horror we’ve seen from previous Silent Hill games wrapped up in a brand new title. The main protagonist and a few others are attacked by an unknown alien force, with invisible adversaries dragging someone away before another is pulled into the air – proceeding to kill himself so that he isn’t taken alive. If death is preferable to capture by these aliens, one can only imagine the horrors that are in store for Norman Reedus’ character and the rest of humanity. The last line from Norman Reedus gives us a sense of what the title might be about. As is to be expected, fans on the official subreddit have already begun trying to figure out what this quote actually means. The first could be the Big Bang creating life, and the second perhaps the asteroid that wiped out prehistoric life on Earth. The last could be another meteor, which is definitely feasible given the crater that shows up at the end of the latest Death Stranding trailer. Perhaps the meteor impact created an alien organism that feeds on other lifeforms? It’s anyone’s guess, and we probably won’t have an idea of the specifics of the title until we get much closer to an actual release date. Speaking of a release date, when exactly can we expect Death Stranding to launch? The game was announced in 2016 which was some time ago, but considering the development cycle of AAA games is often at least a few years, it’s understandable that we haven’t gotten a concrete commitment as to a release date. Kojima has confirmed that the game will release before the 2020 Tokyo Olympics, so it’s possible that it will see a release date sometime in 2019. At that point, we will have been waiting around 3 years and the game will have been in development a little longer than that – so it’s appearing as if that release window is looking pretty likely. Very little is known about the specifics of the gameplay, but according to Kojima, Death Stranding will try to go beyond the traditional definition of “action” and “RPG” found in similar games. This suggests that Kojima will be doing something unique and different from what he’s done before, so what exactly the combat and gameplay will be like is anyone’s guess. 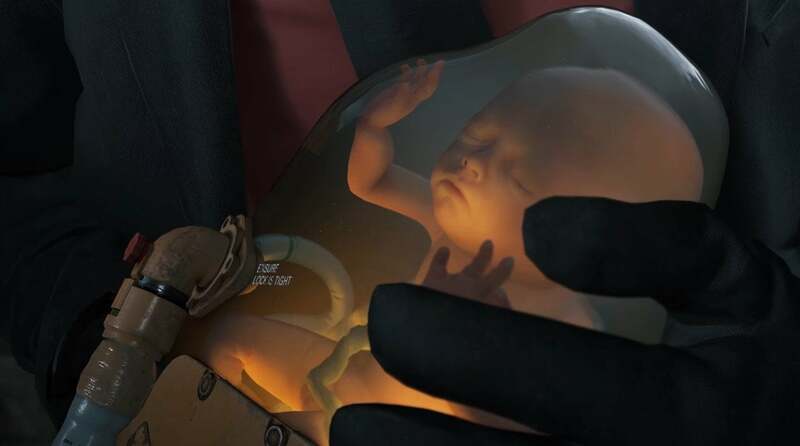 Kojima has said “with Death Stranding, I’d like to offer the next step, the future of gaming”. New information has since confirmed that it will be an open-world action game with online elements, and that Guillermo Del Toro will be more involved with development than we initially thought – suggesting we will see a game with the same polish as P.T.